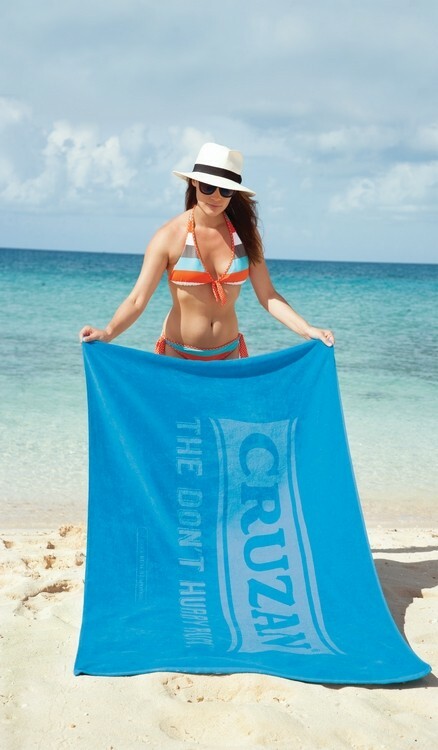 Send your customers out on their next vacation with this plush beach towel! This 100% ring spun cotton, triple sheared terry velour beach towel is hemmed for a super soft, plush feel. Great for hotels, resorts, spas and company giveaways this oversized, 30" x 60" towel can be imprinted with a name, logo or custom design. 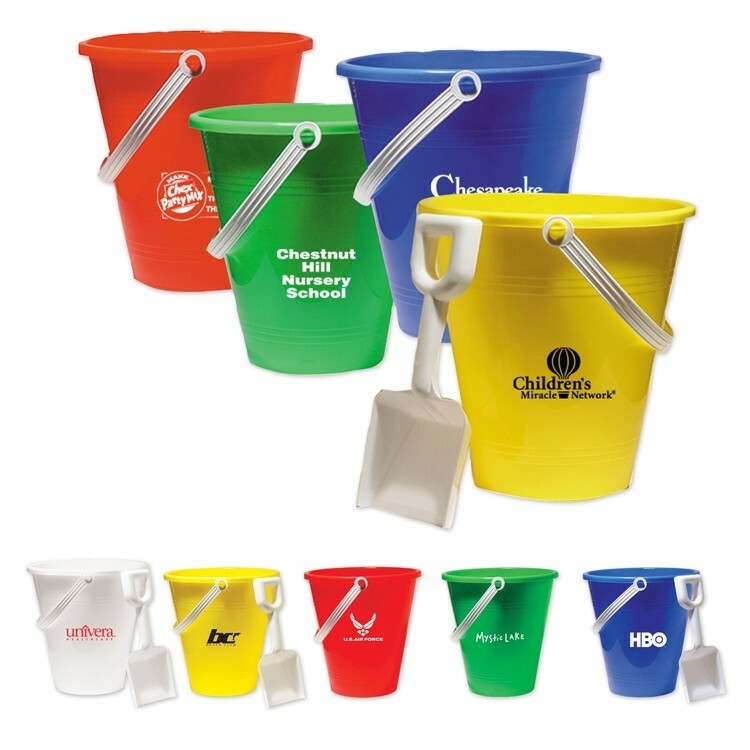 A wide variety of bright beach colors are available to meet your needs. Midweight beach towel. The finest terry cloth in the world comes from Turkey. Combining outstanding quality at an affordable price, this is our best seller. 30" x 60". 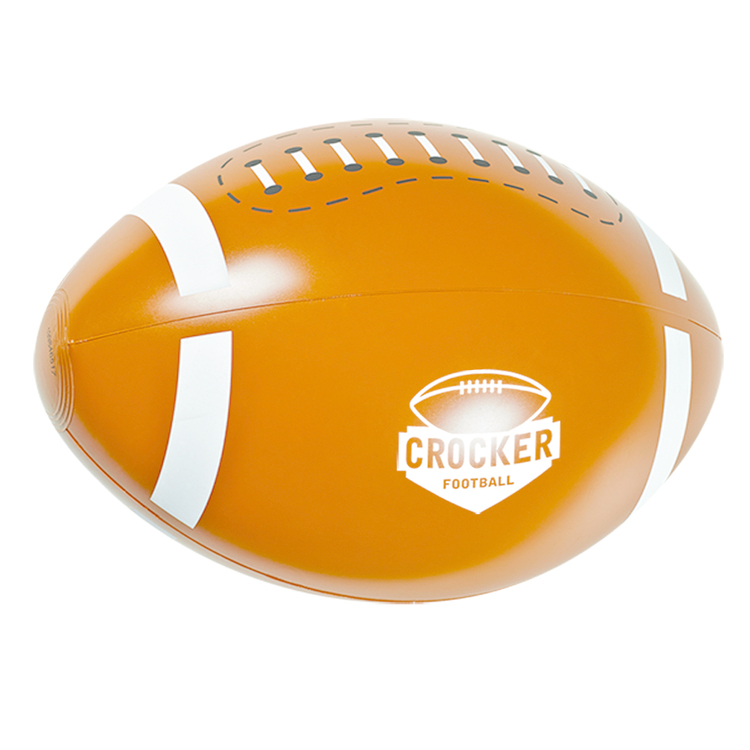 Bring new life to your logo. 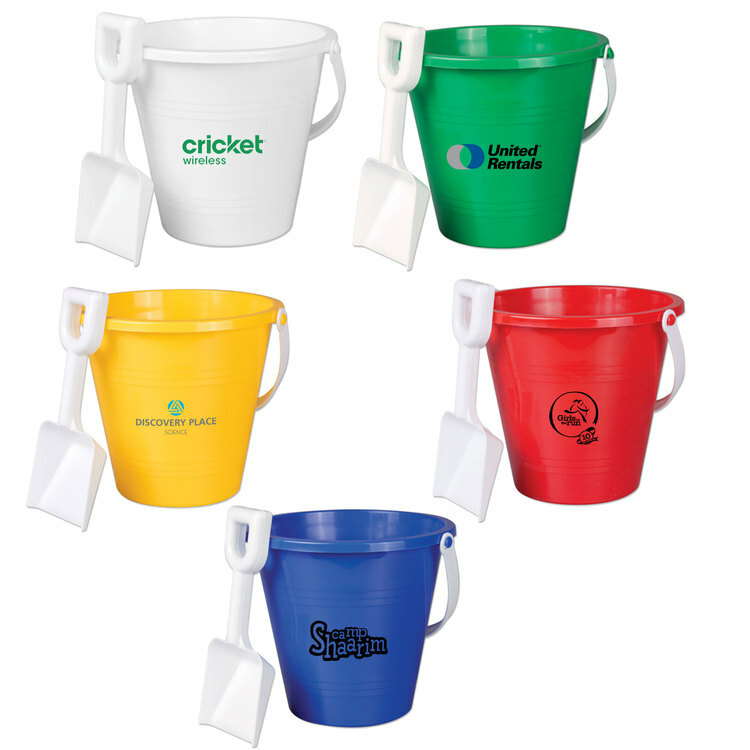 Colored beach towels are now our largest category of custom decorated towels. 100% cotton double sheared with dobby end hems. 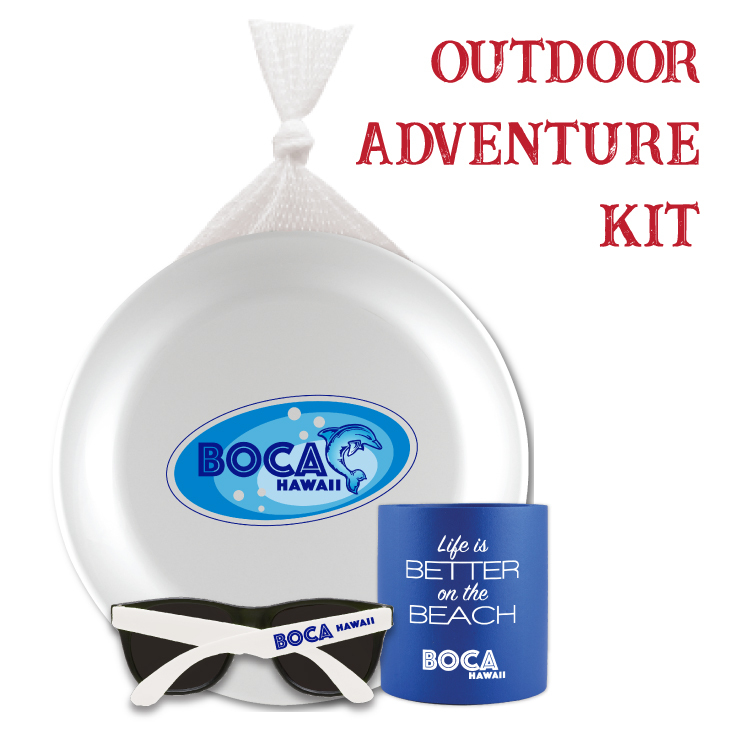 Our entire collection is designed to coordinate with our beach accessory line. 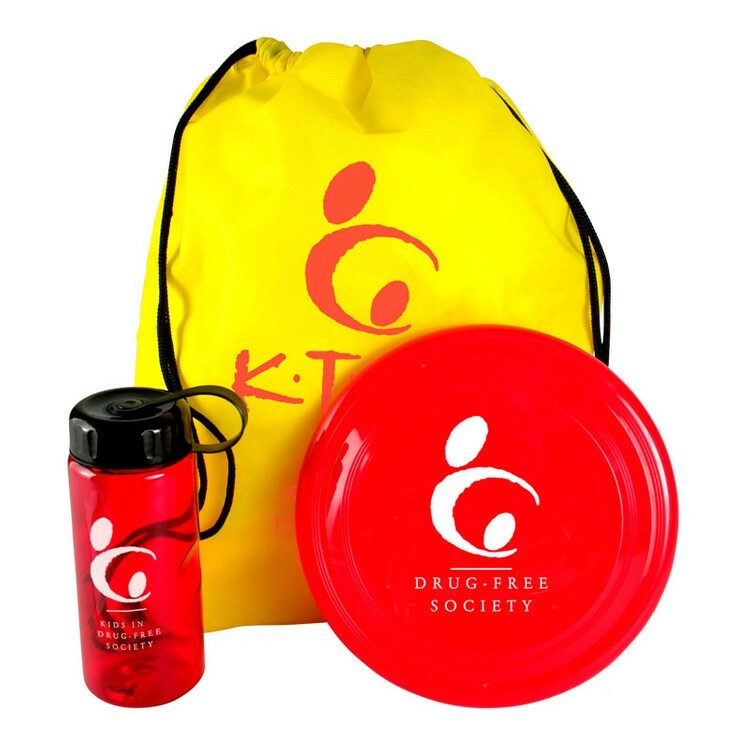 Bring new life to your logo. Colored beach towels are now our largest category of custom decorated towels. 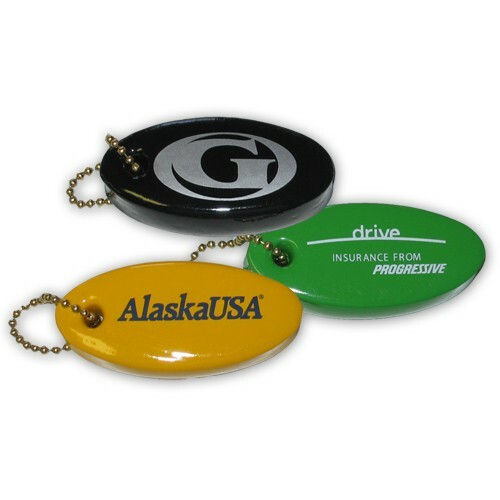 With Tone on Tone decorating, your brand is presented in a compelling, elegant and understated way. Towel Specialties created Tone on Tone towel decorating and offers the industry's largest collection of colored beach towels. When you want the very best. Made in Turkey from velvety soft 100% sheared cotton. 40" x 70".20 lbs./doz. Available in white. Did you know that the average beach towel lasts for 15 years? 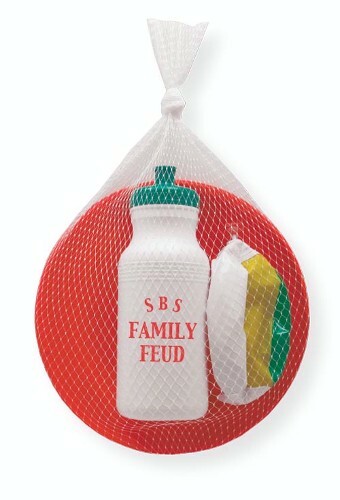 And that beach towels have the largest imprint area of any promotional product? 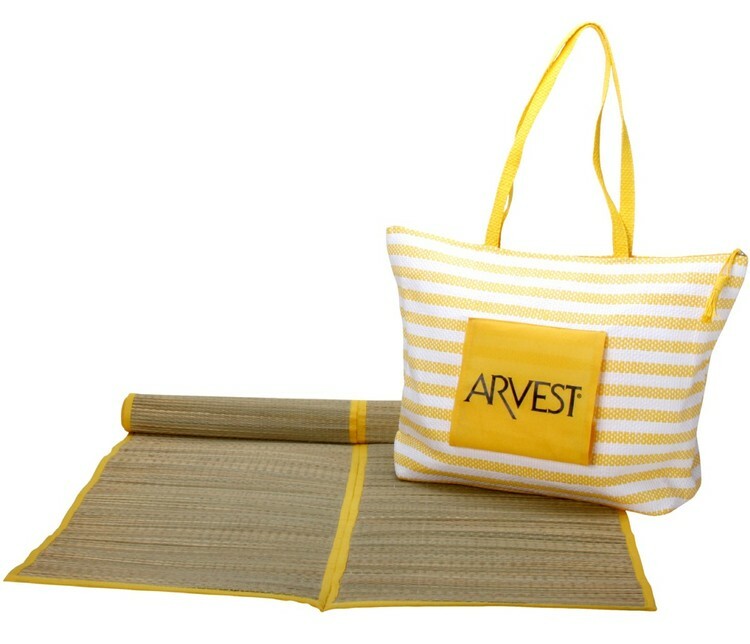 This midweight beach towel is manufactured and decorated in the USA and certain to be a favorite among all recipients. 30" x 60", 12 lbs./doz. White only. Finally, the ability to let your imagination run wild...on absorbent velour cotton blended beach towels. 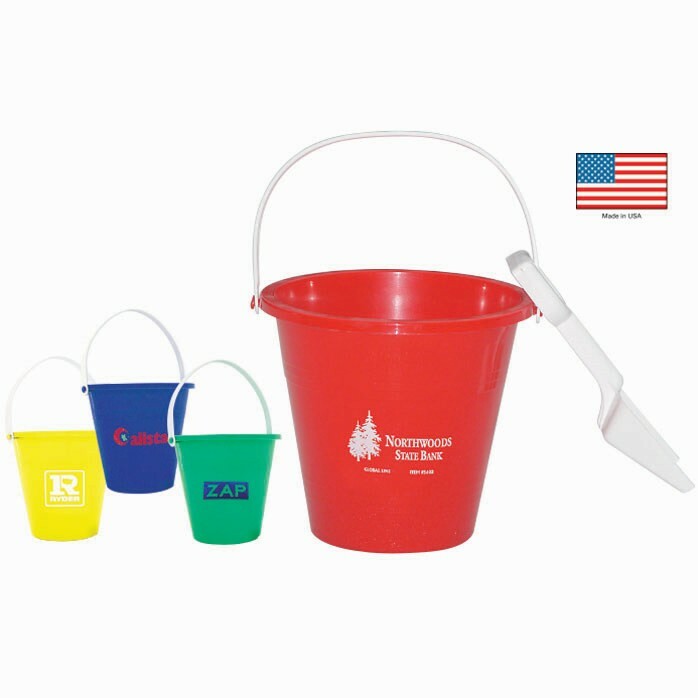 With ColorFusion™ towels, we offer domestically printed edge-to-edge designs in vibrant colors with a low 18-piece minimum. When you want to go a step up in size and quality, our Bali 35 x 60, Midweight Beach Towel delivers. 14 lbs./doz. 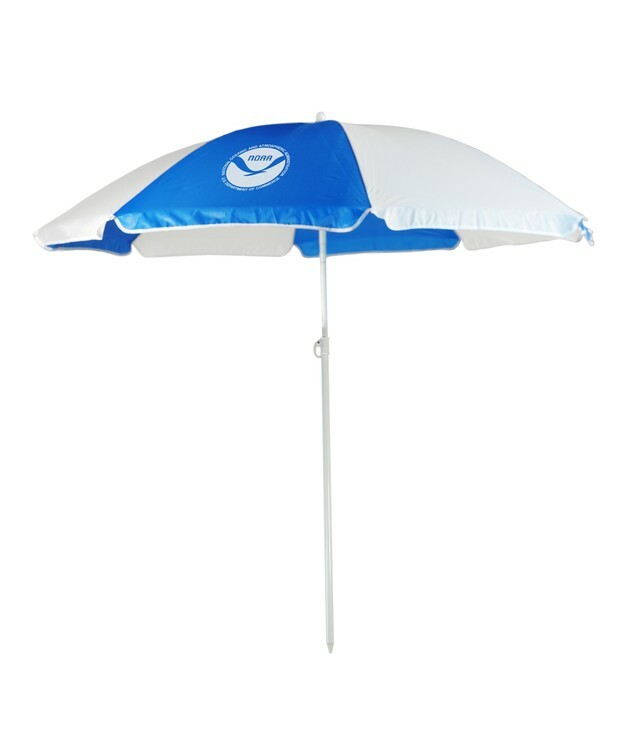 Available in white, royal blue and red. 100% cotton terry velour. Blank pricing, & Screenprinted pricing is for white towels unless otherwise specified in the order. 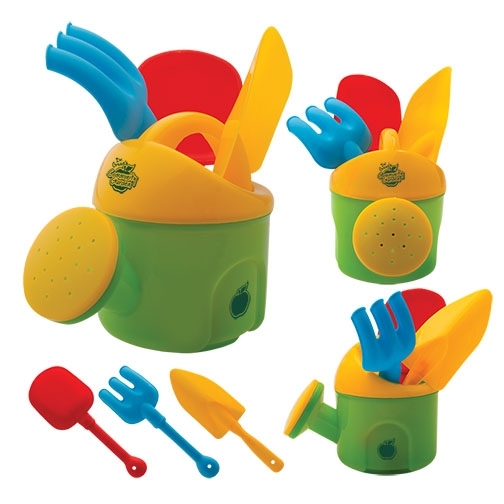 Each set is comprised of colorful play accessories designed to promote imagination. 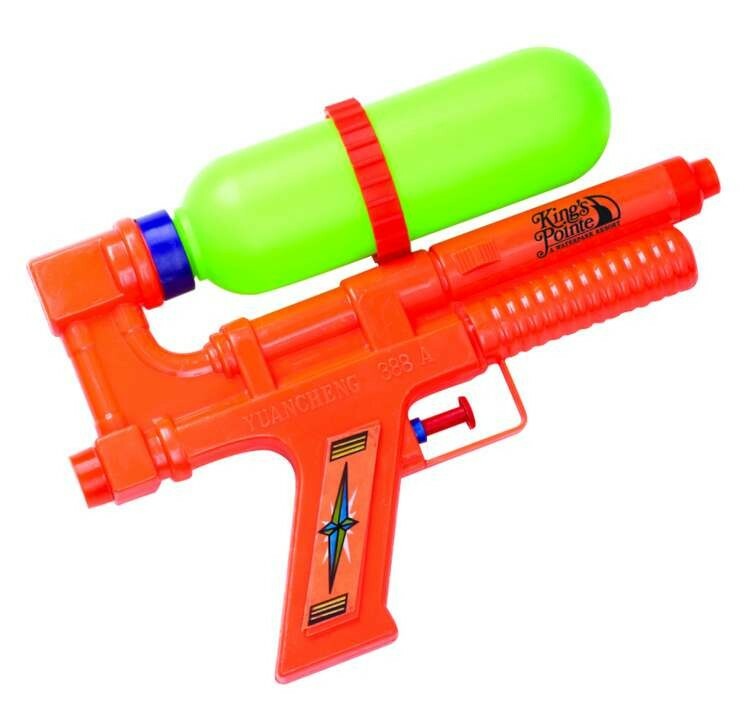 Perfect for a play date at the beach, pool, or even the garden. Recommended for ages 18+ months. 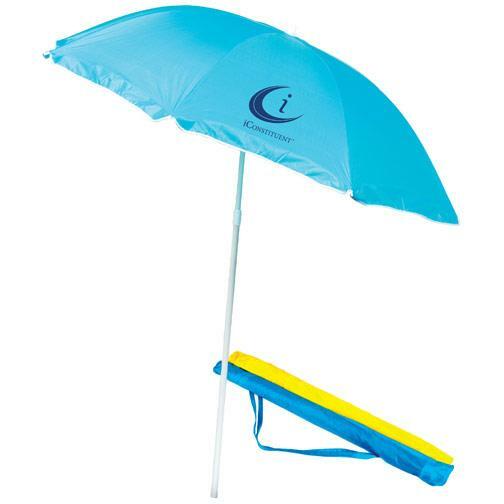 Relax and unwind with the help of this stylish beach chair! 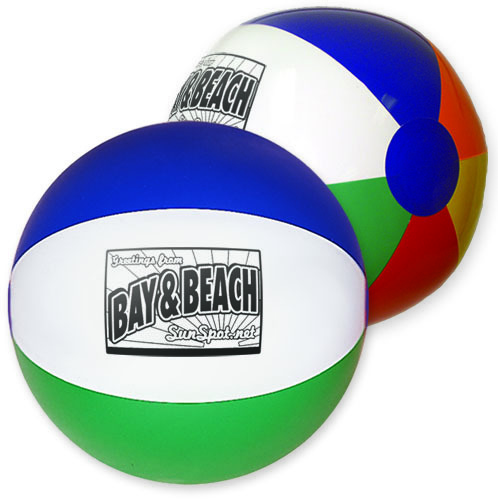 Its vibrant colors and laid back design make this easy to find at the beach, and hard to leave. 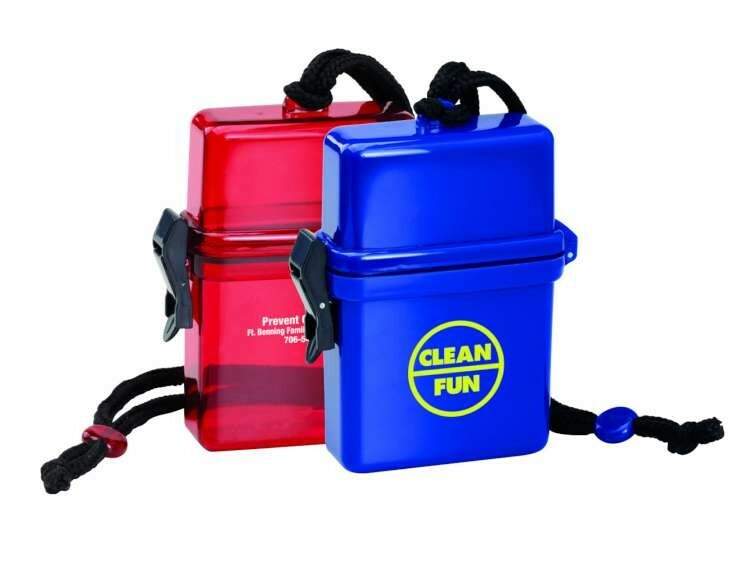 It comes with a nylon carrying back and can hold 300 lbs. 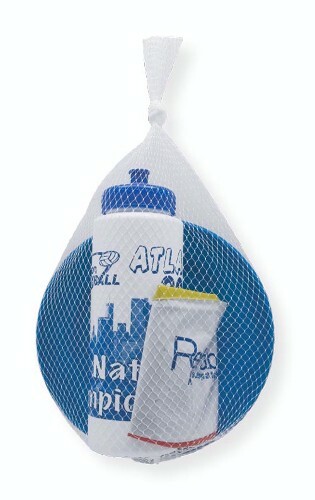 The mesh seat panel allows water and sand to pass through while providing ventilation and comfort. 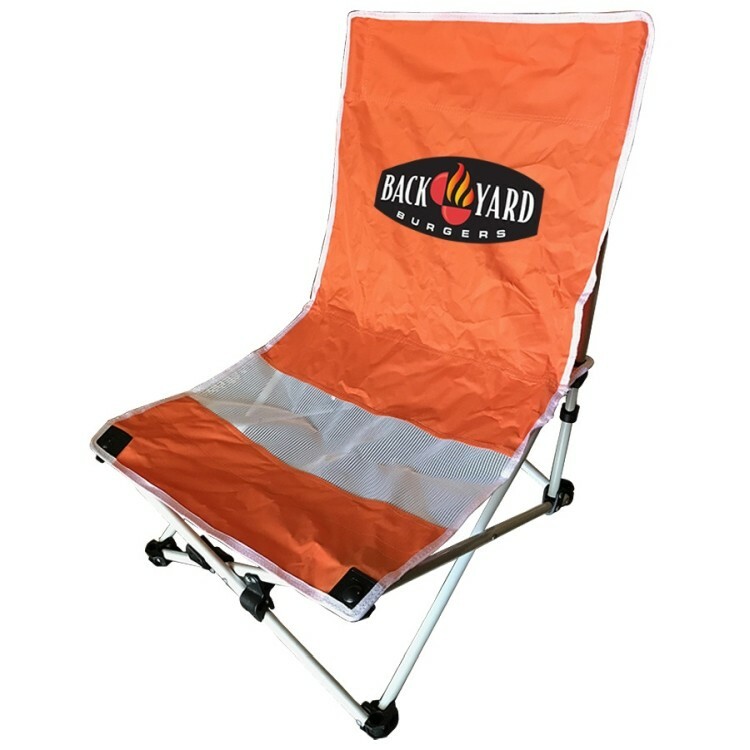 It is perfect for sun-baking or nap-taking, but can also be used indoors as a portable gaming chair. Order now! 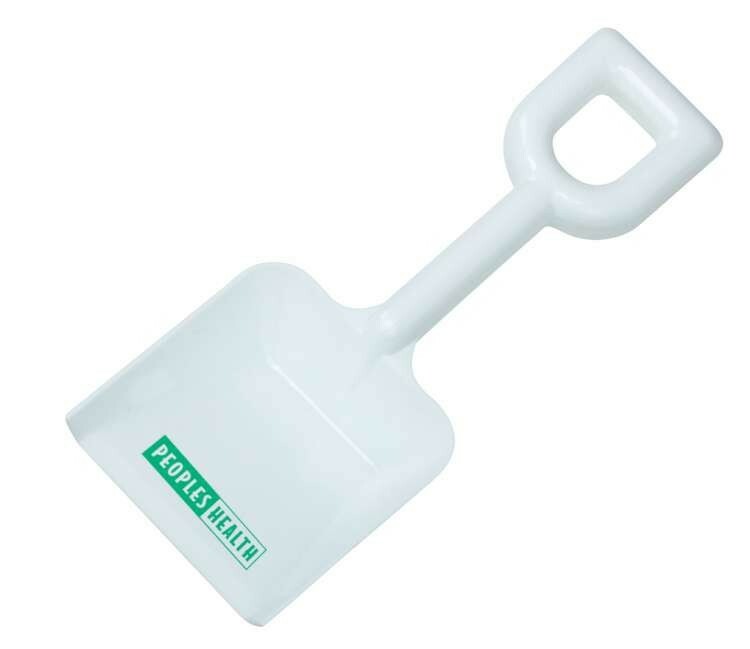 Our 6" White Sand Shovel is made in the USA! 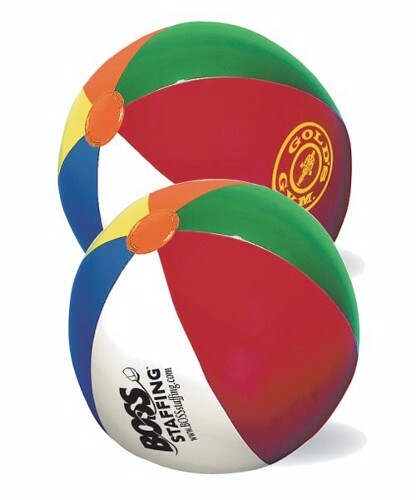 Have some fun in the sun at the beach or use them during the winter to play in the snow! 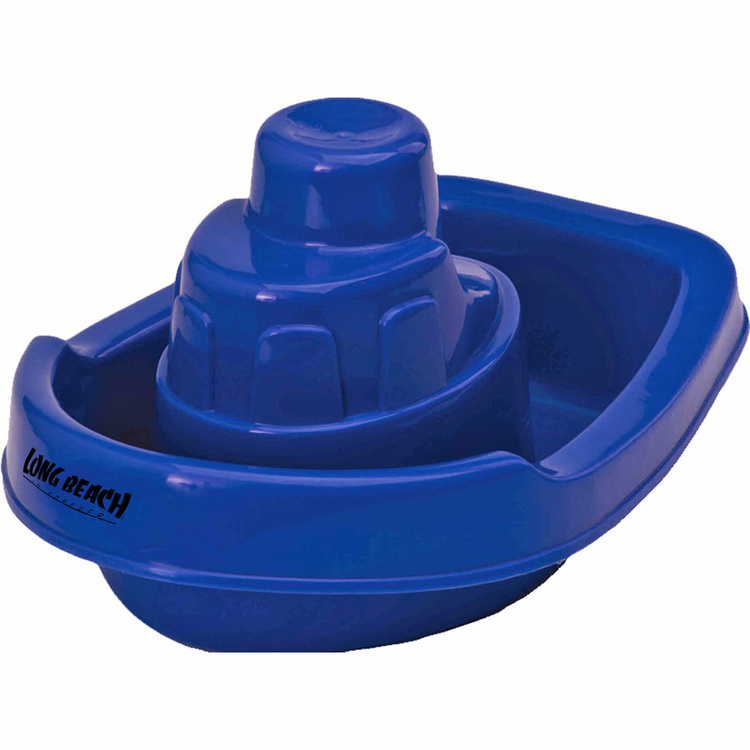 8" Tug Boat Sand Mold makes luggin' around sand or water at the beach simple and fun! 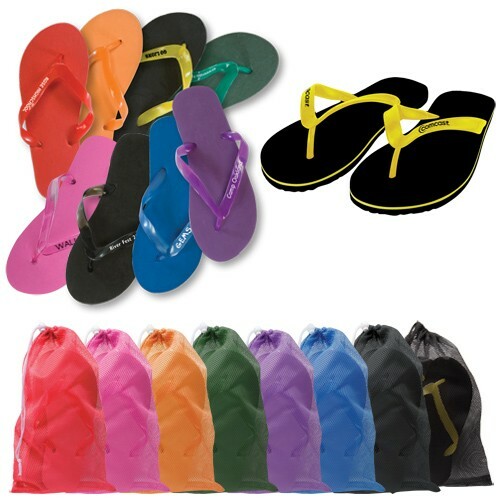 Also available in Sea Horse (JK-9936) and Star Fish (JK-9938) styles! 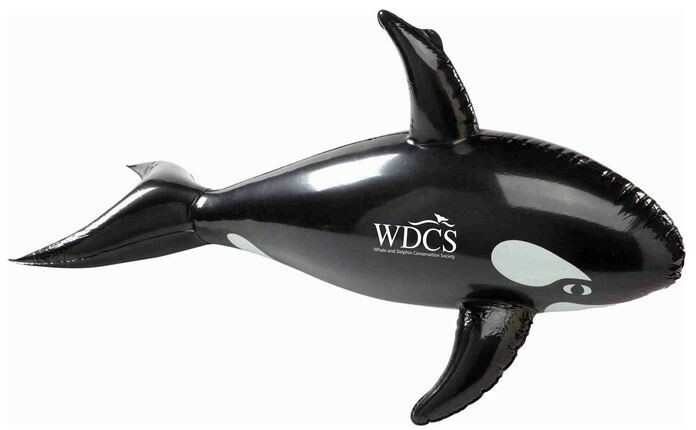 You'll flip for our new Killer Whale Inflate, it is 36" of pure promotional power! 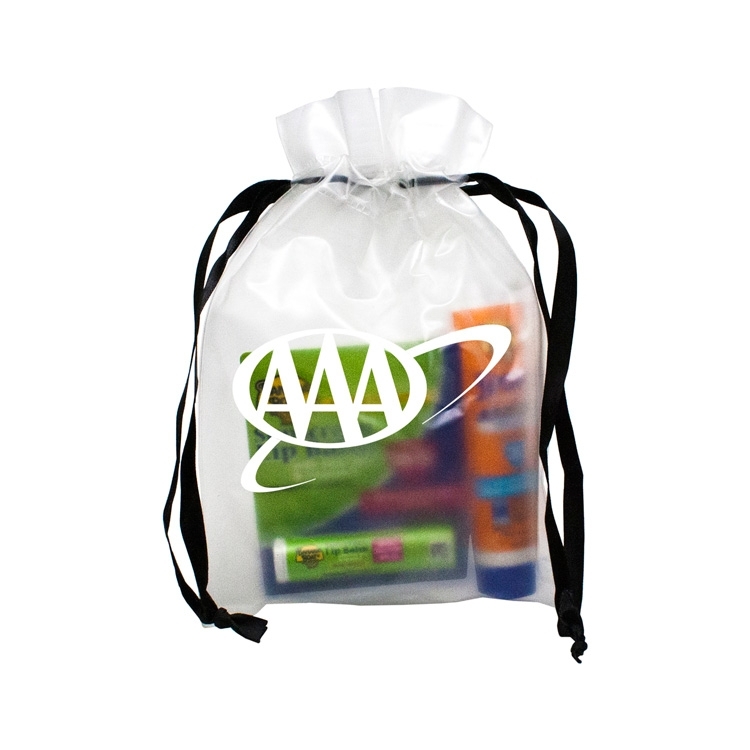 Frosted EVA bag with polyester ribbon, includes 1 oz. SPF 30 Banana Boat sunblock and Aloe Vera SPF 30 sunscreen lip balm. Decoration: W 4.25" x H 4.5"